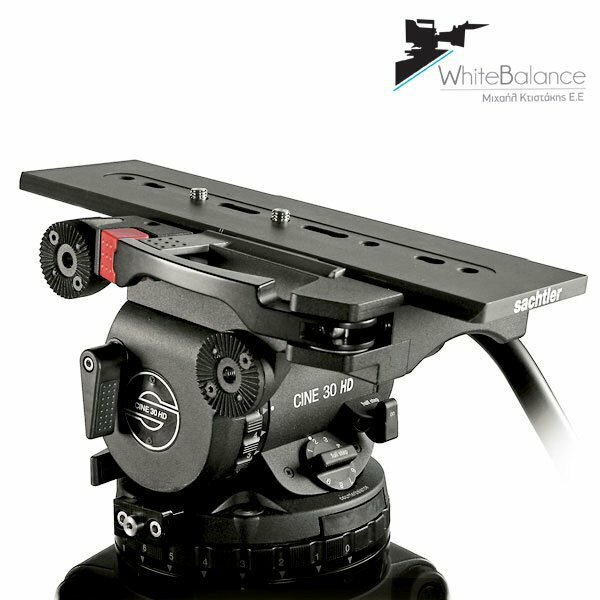 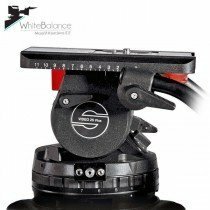 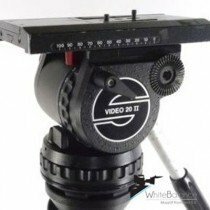 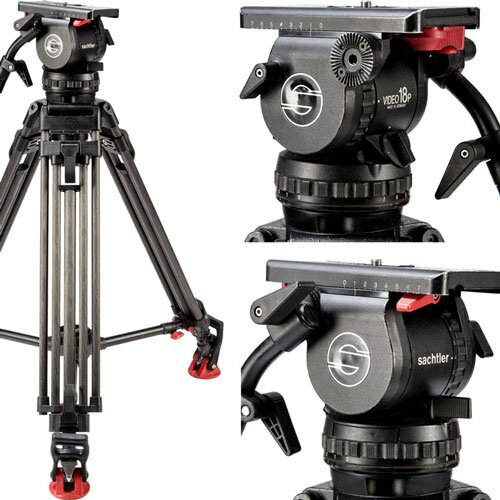 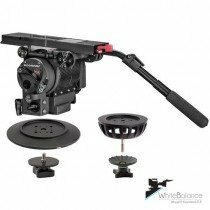 The Sachtler Cine 30 HD Fluid Head is a fluid head with a 150mm half ball with integrated flat base that allows you to use this head with a tripod with a 150mm bowl base. 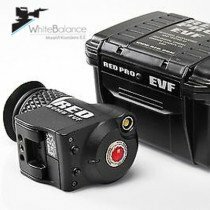 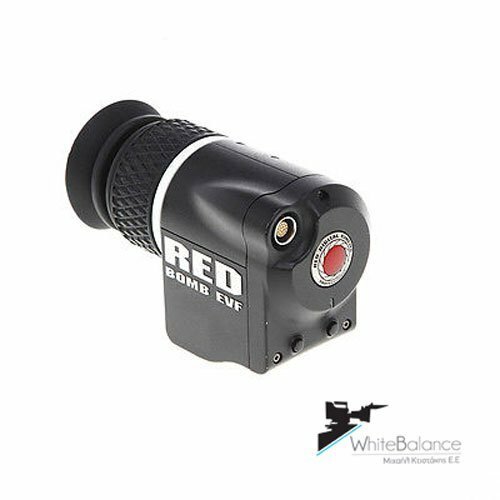 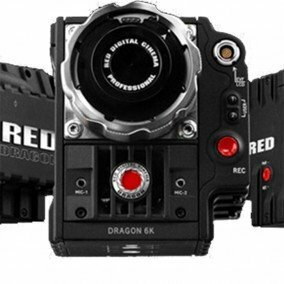 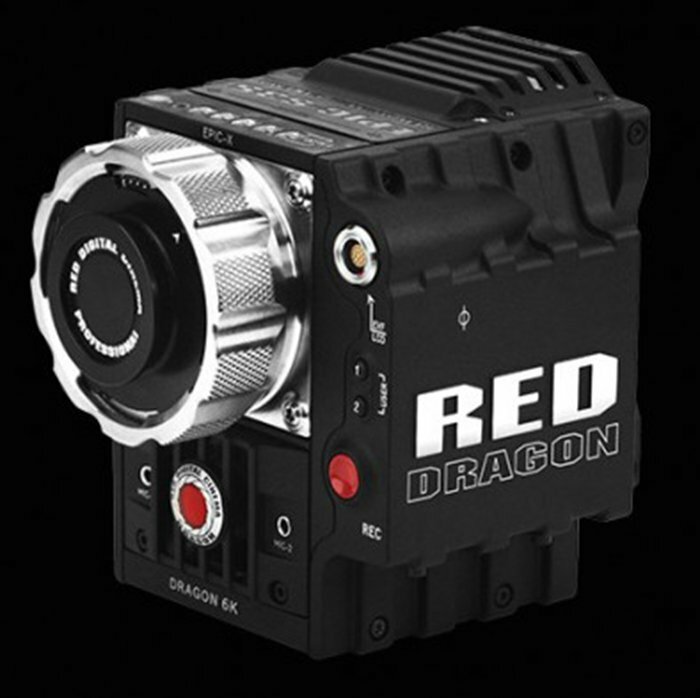 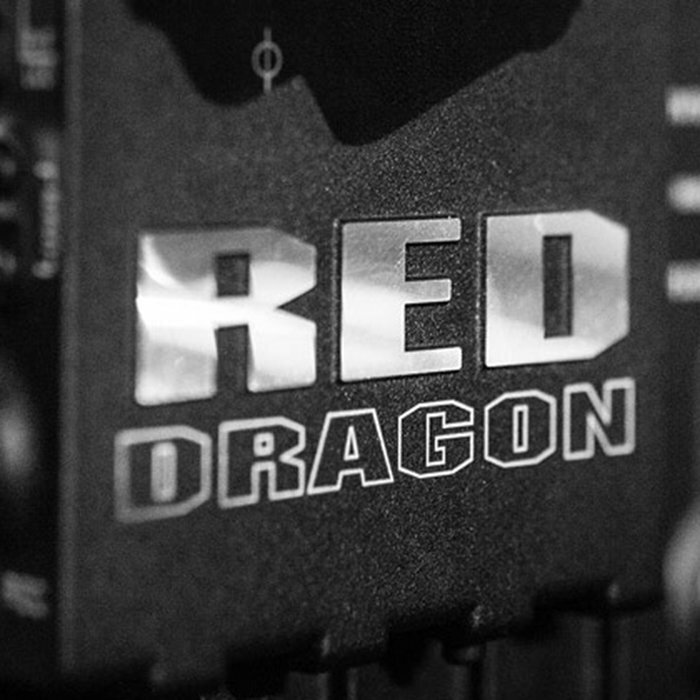 The head features two payload ranges, from 6.6 to 66, and 17.6 to 77 pounds selectable. 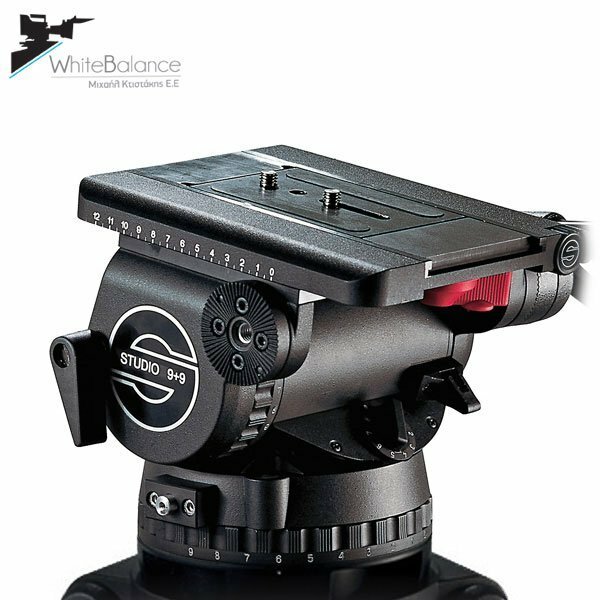 The head features 18 steps of counterbalance, these are selectable via the 9-step setting dial, with the half step lever providing 9 additional steps of counterbalance. 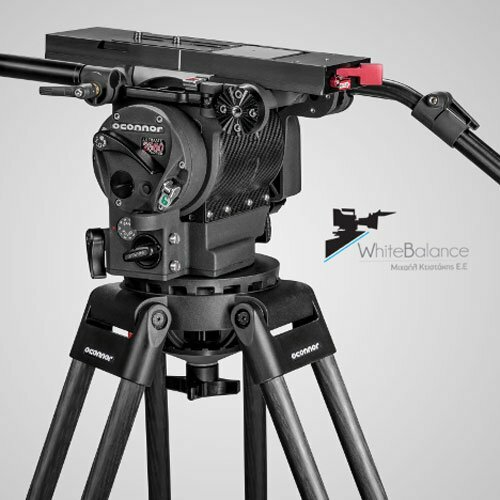 Pan and Tilt drag is governed by a similar 7-step (plus zero) indexed selector system in conjunction with Sachtler’s patented leak-proof frictionless cartridges. A tilt safety lock guarantees the integrity of the payload until it is secured, and disk brakes ensure reliable pan and tilt fixing during operation with a quick flip of a short-throw lever.